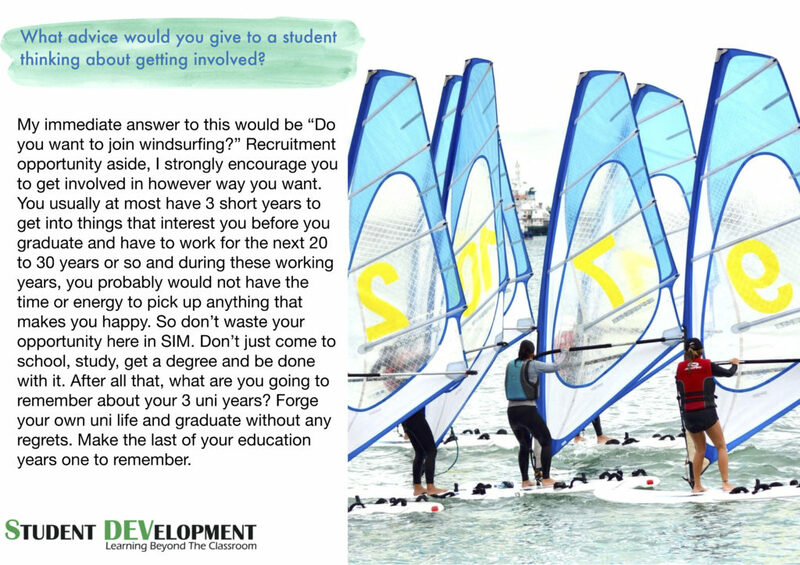 Alina Lew is currently pursuing her Degree in Economics & Management at SIM-University of London.  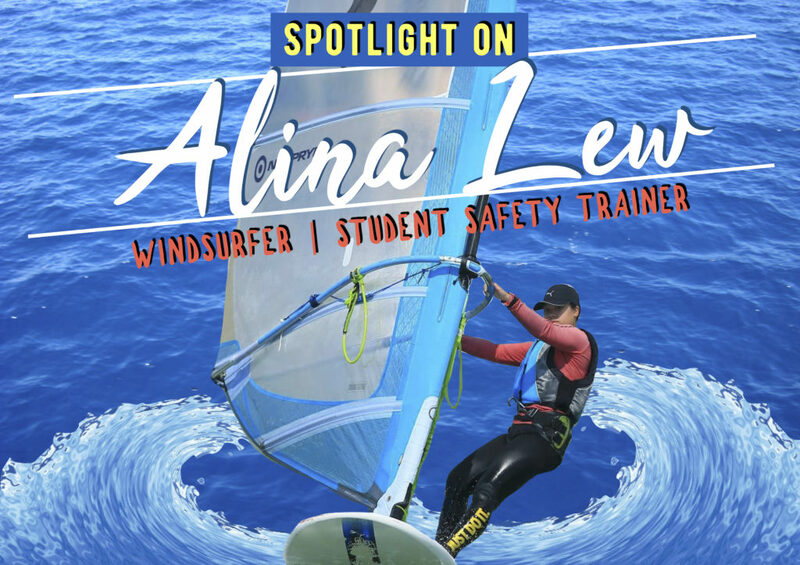 We find out from her about her journey as the president of SIM Windsurfing team and a student safety trainer. 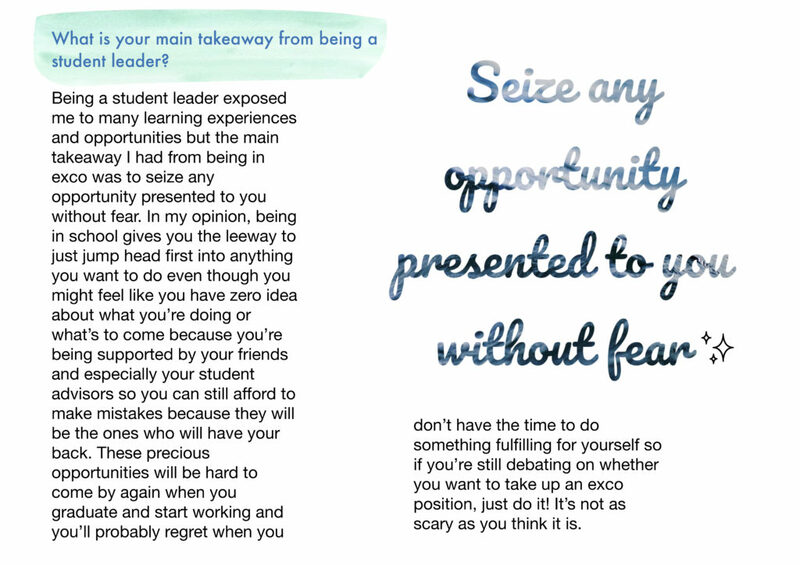 Read on to learn more about how her experience has contributed to an enriching student life. 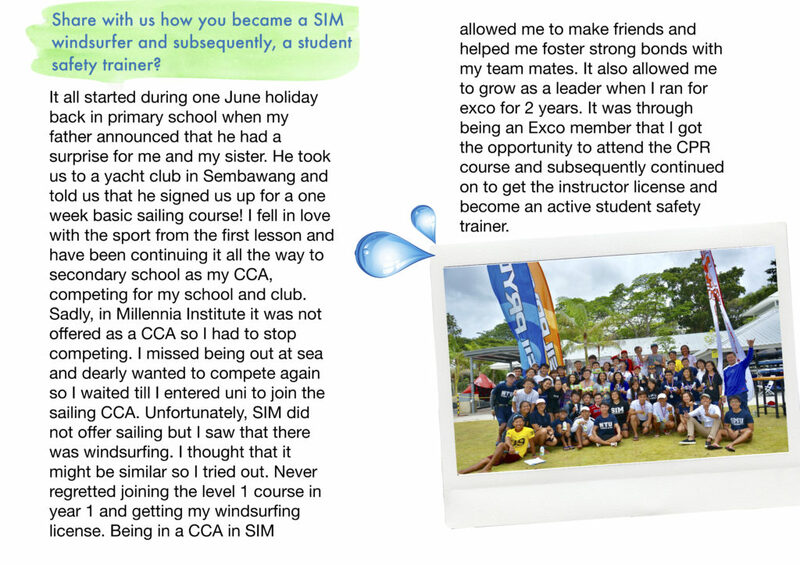 To find out more about SIM Windsurfing, click HERE.